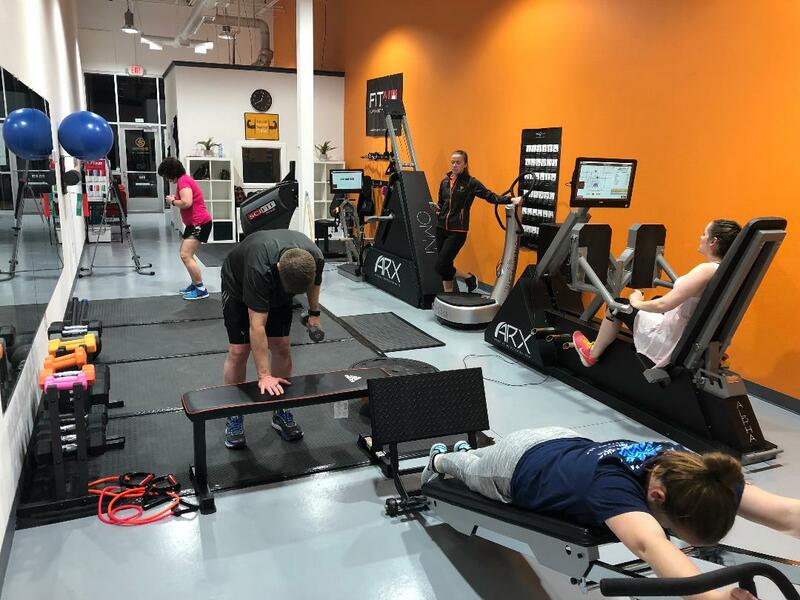 2Perform Fitness Group Training is designed to help you get ARX fit and stay that way. 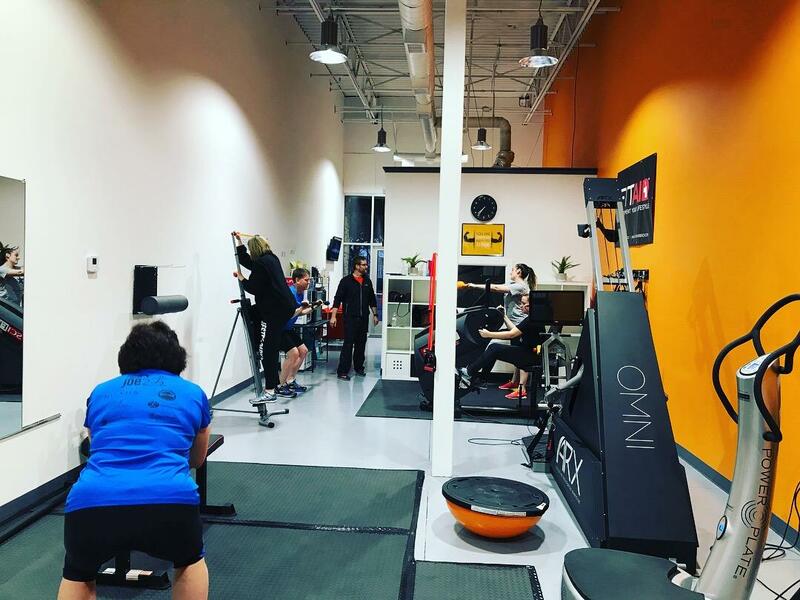 With our carefully designed program, you can decrease body fat, boost lean muscle mass, enhance strength, and improve sports performance. 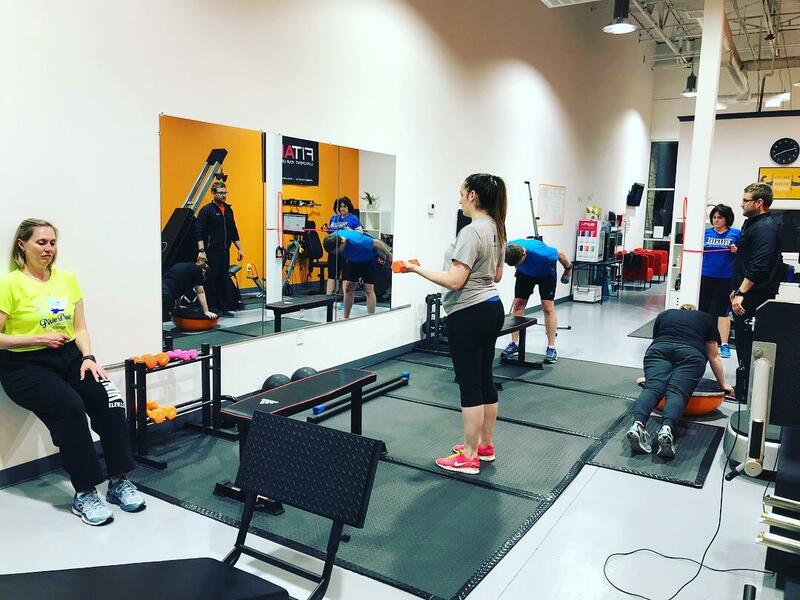 Our unique multi-station program gives you all the advantages of high-intensity adaptive resistance training in a supportive, collegial atmosphere. 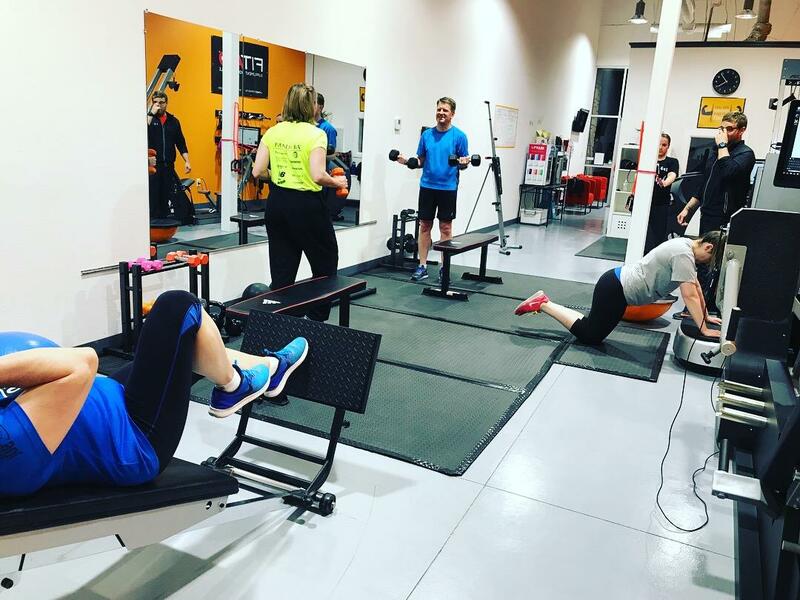 Your trainer is expert in helping 2Perform clients reach their fitness goals. You’ll be amazed by how much you can accomplish in just 20 minutes twice a week.